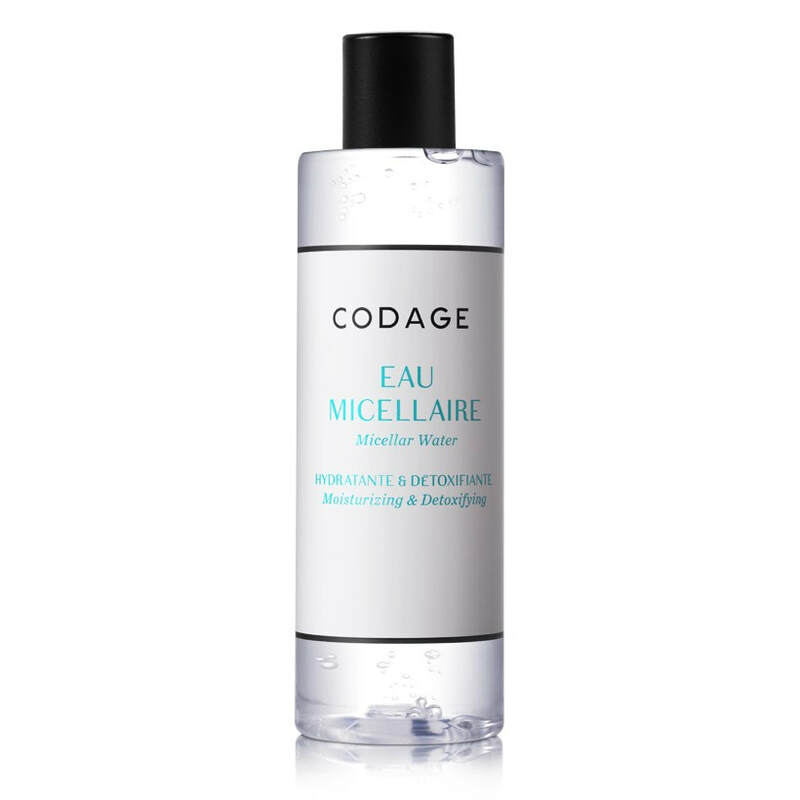 The EAU MICELLAIRE all at once cleanses, removes makeup, purifies and moisturizes the skin. Its high tolerance formula gently removes all impurities and traces of makeup, including around the sensitive eye and lip areas. This cleanser moisturizes and stimulates the skin’s regeneration as well as its natural defenses. It purifies and counteracts imperfections, deeply detoxifying the skin while helping it fight pollution. Skin is left soft and purified. Apply morning and evening. Do not rinse. 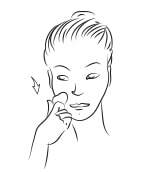 Use on a cotton pad to cleanse and remove make-up in one step from the face, eyes and lips. 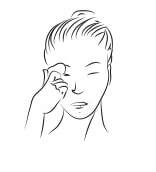 First, gently remove eye make-up then cleanse the entire face moving from the centre towards the outside. Repeat until the cotton pad comes away clean.